Book your Bronze Studio Room at McMillan today for a perfectly placed student flat in London; complete with en-suite, desk & private kitchen. Find out more. With excellent wheelchair access, en-suite bathroom and double bed, book your place in one of our Accessible Bronze Studio Rooms at McMillan, London today. Discover our Silver Studio Rooms at McMillan in London and live the student life your way. Book your place in one of our luxury en-suite rooms today. 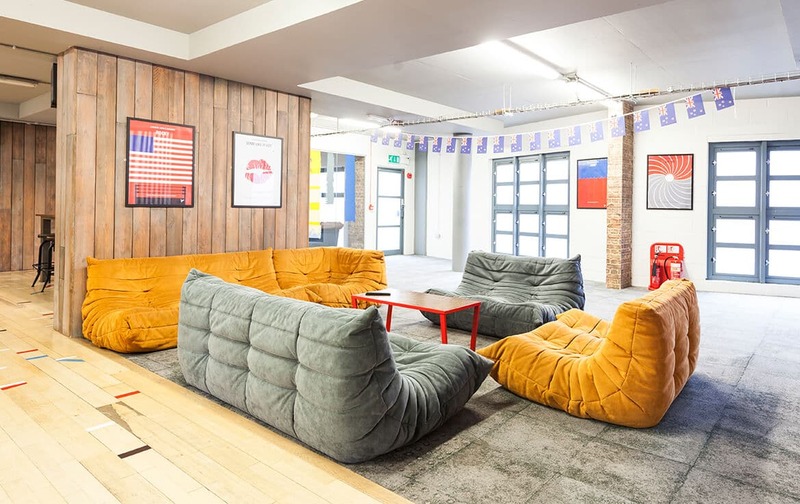 Get your hands on a luxurious student pad in London. Discover our Gold Studio Rooms at McMillan and start student life the right way. Book now! Live the student high life with a friend or partner in one of our dual-occupancy Twin Studios in the heart of London. Book your places today! Discover more about our luxurious Platinum Studios at McMillan, London. 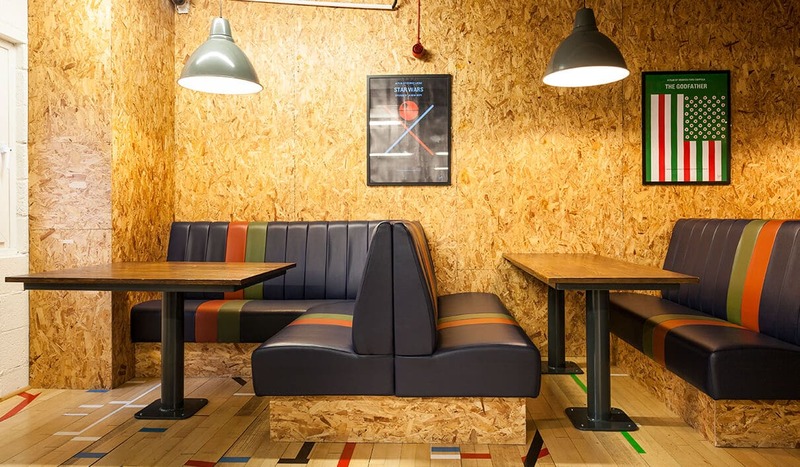 Live the student dream with these dual-occupancy rooms. Book your new home today. What types of accommodation are available in McMillan Student Village? We specialise in Studio rooms at McMillan Student Village and we’ve got a whole host of different options depending on your budget, wants and needs! Each room features your private kitchen area, en-suite bathroom and handy study desk, though we provide additional perks if you’d like to pay a little extra; for example, our Gold Studios are on the top floor with views of the city and a Platinum Studio will provide you with a lush double bed and extra floor space. When you aren’t studying, relaxing or cooking up a storm in your own space, McMillan also has a lovely social lounge where you can chat to other tenants and our famous Village Life activities are always on to help you blow off some steam and meet new friends! Juggling uni, studying and an awesome social life is a once-in-a-lifetime experience and we’re sure you’ll have a ball, but we want to make sure there isn’t too much new responsibility on your plate all at once. That’s why we’ve included electricity, water, internet and contents insurance in your weekly payment, so you don’t need to organise your utilities singlehandedly. In our efforts to make things as easy as possible, we’ve also provided an on-site laundry room, as well as 24-hour security/support and bike storage, not to mention our great parcel service, so we’ll make sure any deliveries get to you safely, even if you aren’t in the house. This culturally-rich, buzzing capital city is home to many a proud Londoner. As you progress through university, you’ll discover hidden gems and favourite haunts that will make sure you never want to leave!